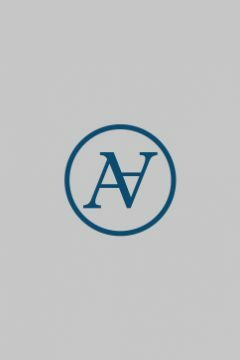 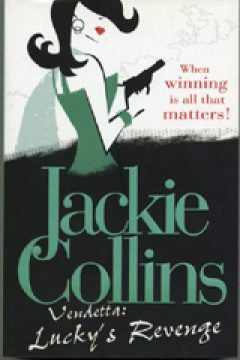 The Lucky Santangelo Cookbook Archives - Andrew Nurnberg Associates International Ltd.Andrew Nurnberg Associates International Ltd.
Mega-selling author Jackie Collins brings devoted readers into her kitchen with recipes inspired by her most popular and beloved character, Lucky Santangelo. 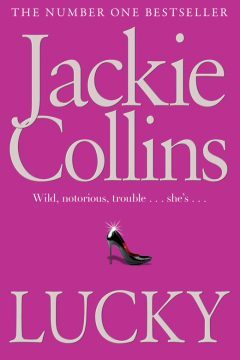 Bold, wildly beautiful, and totally her own woman, Lucky Santangelo needs no introduction. 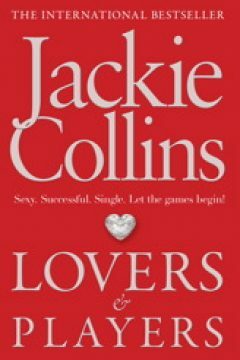 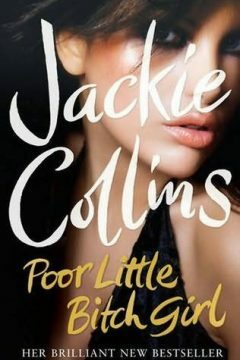 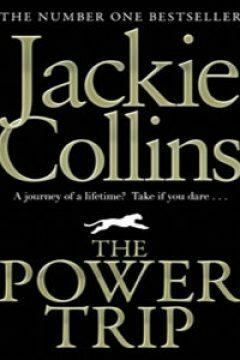 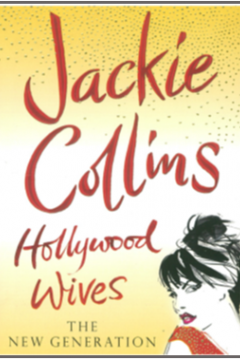 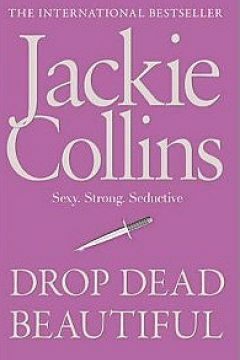 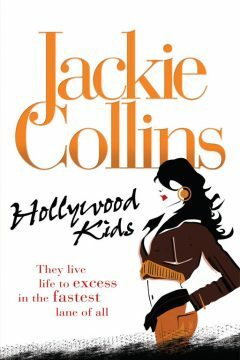 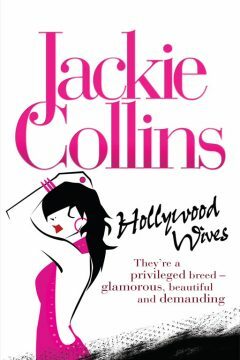 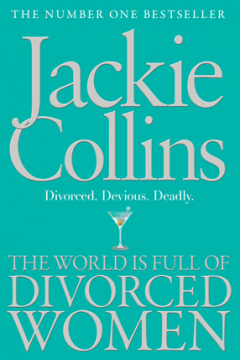 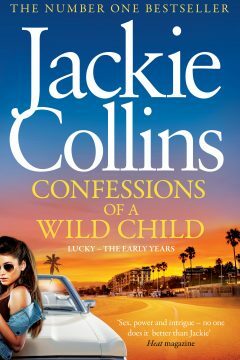 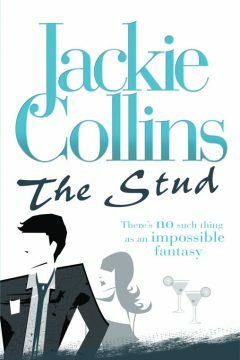 The sizzling, glamorous, sometimes dangerous daughter of former gangster Gino, Lucky is the most popular character in Jackie Collins’s wild world of lust, intrigue, violence, and redemption. 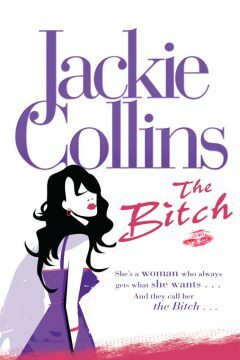 A true Italian/American woman of the world, Lucky likes to shake it up in the kitchen - from traditional Italian dishes to sumptuous desserts, and crazy cocktails. 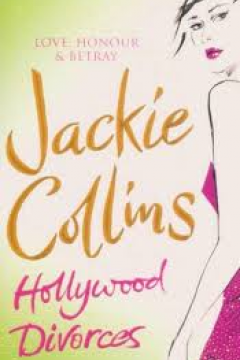 The Lucky Santangelo Cookbook features the kind of bold and audacious flavours that characterise Lucky herself. 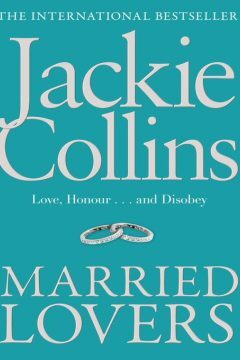 From zesty meatballs to sweet and spicy spare ribs, this book is packed with recipes suitable for everything from big family dinners to lavish cocktail parties to romantic dinners for two. 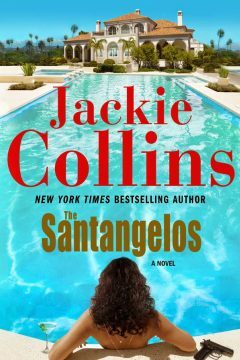 The Lucky Santangelo Cookbook is certain to broaden any home cook’s repertoire in new and excitingly delicious directions. 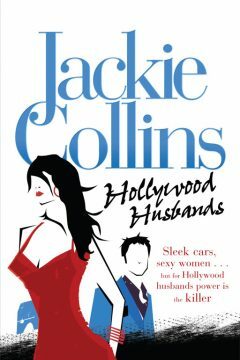 Fully illustrated and peppered throughout with fun and delightfully provocative scenes written just for this book, readers will enjoy seeing Lucky - and Jackie - in action. 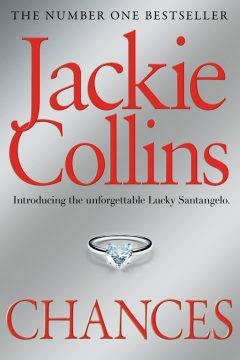 So - if you want a little taste of Lucky Santangelo in your life - get into the kitchen and start getting Lucky!